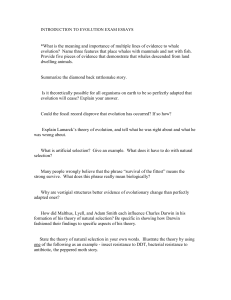 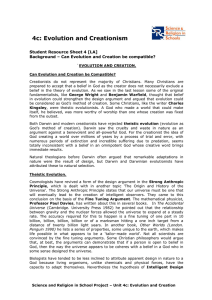 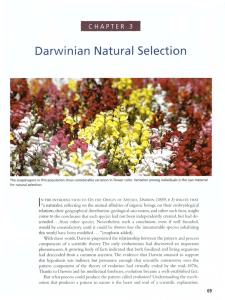 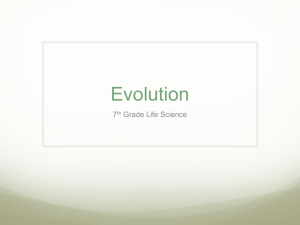 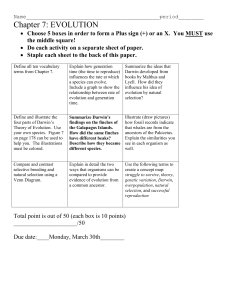 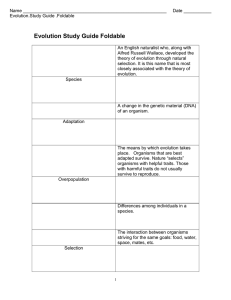 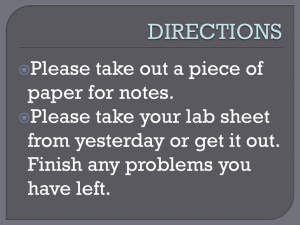 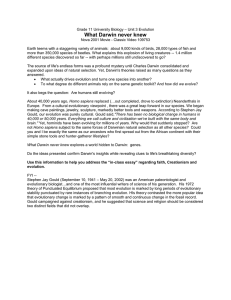 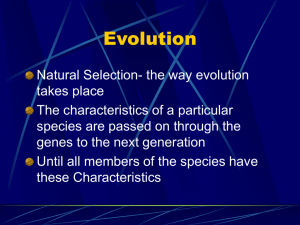 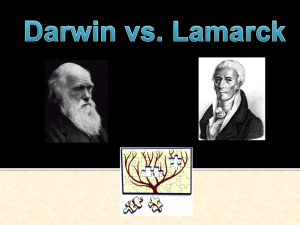 This article is about a religious viewpoint in the ""Creation-evolution controversy."" 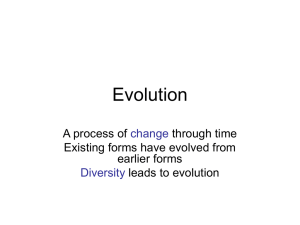 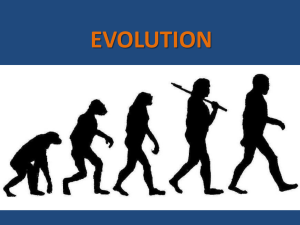 For a discussion of the evolution of theism, see Evolutionary psychology of religion.Theistic evolution, theistic evolutionism or evolutionary creationism are views that regard religious teachings about God as compatible with modern scientific understanding about biological evolution. 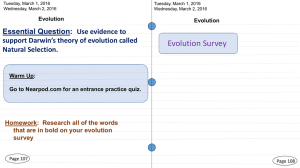 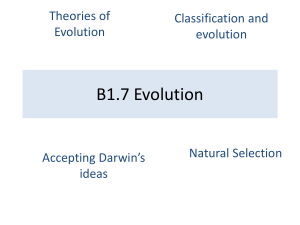 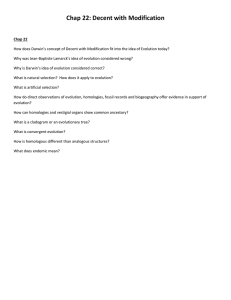 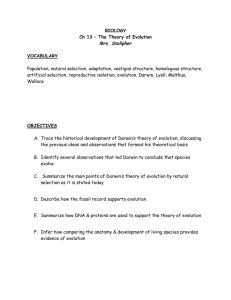 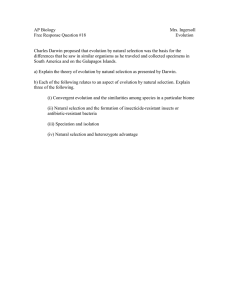 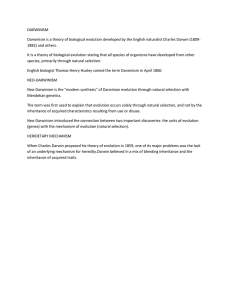 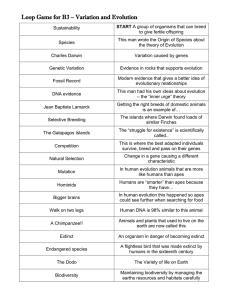 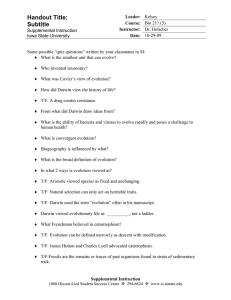 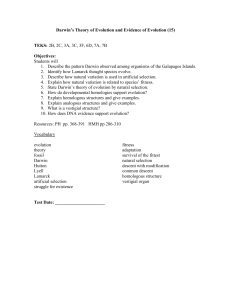 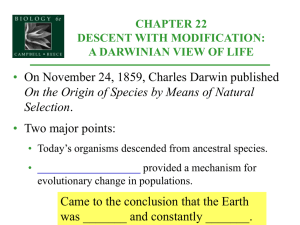 Theistic evolution is not a scientific theory, but a range of views about how the science of general evolution relates to religious beliefs in contrast to special creation views.Supporters of theistic evolution generally harmonize evolutionary thought with belief in God, rejecting the conflict thesis regarding the relationship between religion and science – they hold that religious teachings about creation and scientific theories of evolution need not contradict each other.